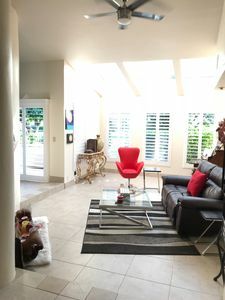 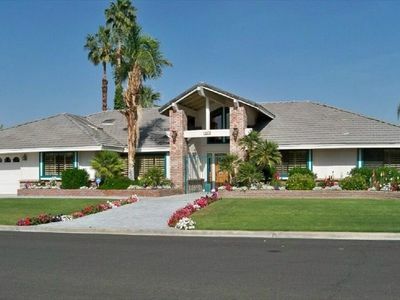 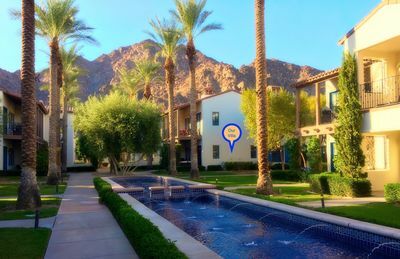 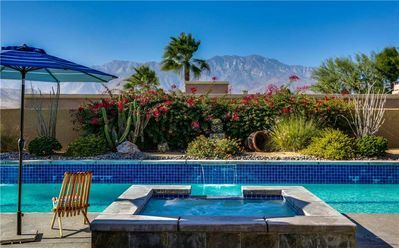 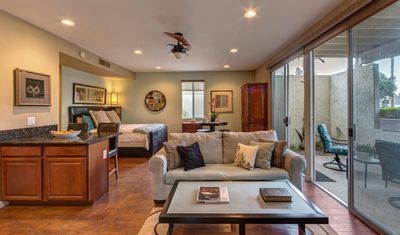 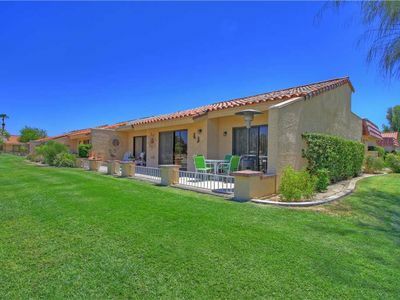 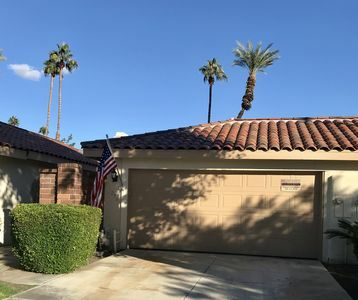 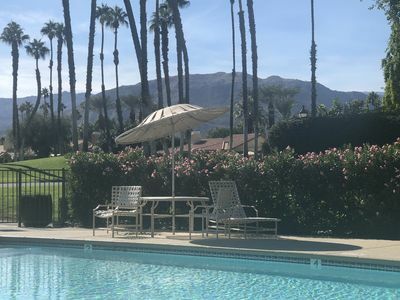 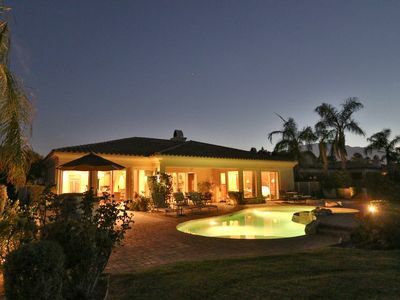 The guesthouse is located in a quiet, residential neighborhood in prestigious Indian Wells. 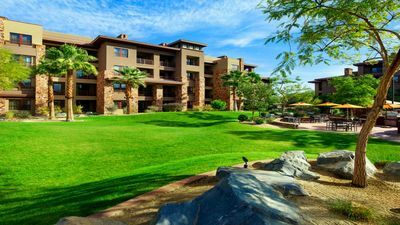 Indian Wells is the home of the Golf Classic and the Pacific Life Open offering two weeks of world-class tennis, the Skins Game and more. 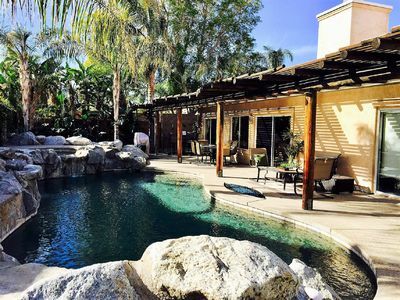 Your own, private patio overlooks the cascading waterfall. 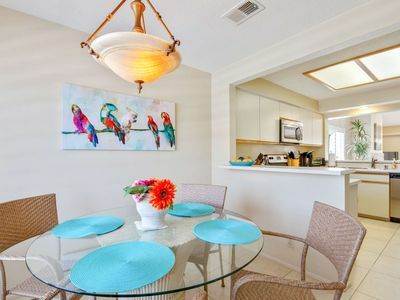 Pick delicious grapefruit and oranges.All new carpet and tile. 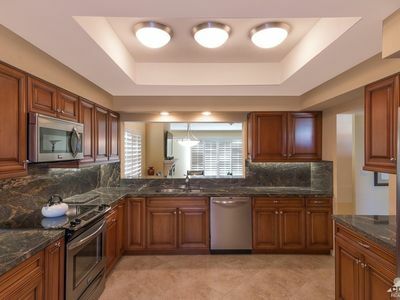 Nearby is the Eisenhower Medical Center. 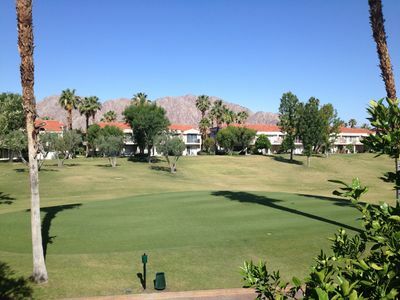 Spacious 3 Bed/2 Bath Condo with Beautiful Mtn and Golf Course Views! 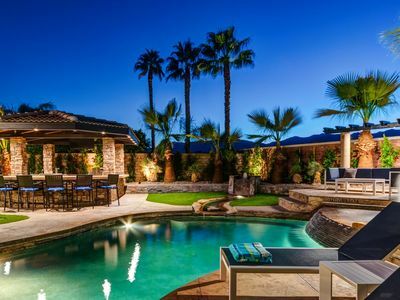 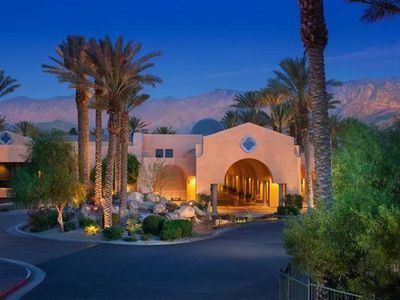 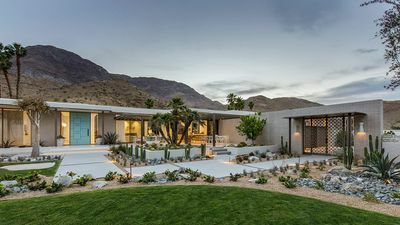 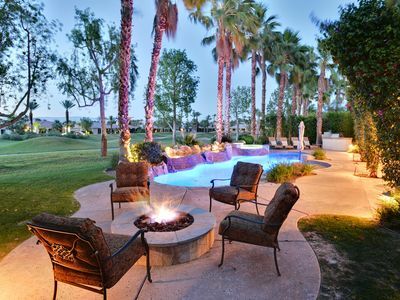 Beautiful Getaway in Indian Wells, Ca. 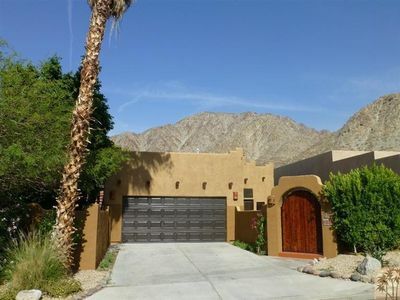 The finest location in the community offers magnificent unobstructed western mountain views!